So many of us, throughout so much of the 20th century, saw the nature of American-style democracy as more or less etched in stone. But the events of recent years, certainly on the national level but also on the global one, have thrown our assumptions about a political system that once looked destined for universality — indeed, the much-discussed "end" toward which history itself has been working — into question. Whatever our personal views, we've all had to remember that the United States, approaching a quarter-millennium of history, remains an experimental country, one more subject to re-evaluation and revision than we might have thought. The same holds true for the art form that has done more than any other to spread visions of America: the movies. 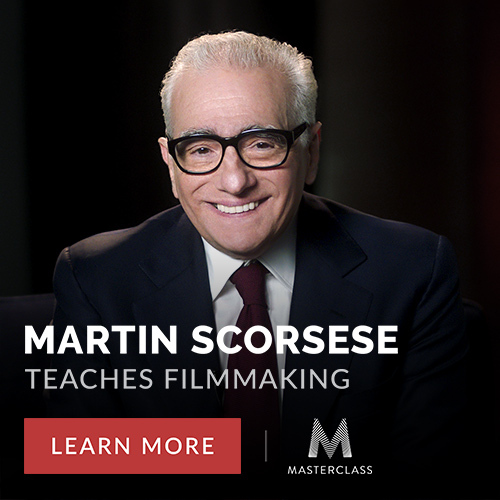 Martin Scorsese surely knows this, just as deeply as he knows that a full understanding of any society demands immersion into that society's dreams of itself. The fact that so many of America's dreams have taken cinematic form makes Scorsese well-placed to approach the subject, given that he's dreamed a fair few of them himself. Taxi Driver, Raging Bull, Goodfellas, Gangs of New York, The Wolf of Wall Street: most of his best-known films tell thoroughly American stories, rooted in not just his country's distinctive history but the equally distinctive politics, society, and culture that have resulted from it. "Division, conflict and anger seem to be defining this moment in culture," says Scorsese, quoted in a Film Journal International article about the curriculum. "I learned a lot about citizenship and American ideals from the movies I saw. Movies that look squarely at the struggles, violent disagreements and the tragedies in history, not to mention hypocrisies, false promises. But they also embody the best in America, our great hopes and ideals." Few could watch all 38 of the films on his curriculum without feeling that the experiments of democracy and cinema are still on to something – and hold out the promise of more possibilities than we'd imagined before. The American system is an experiment — one founded on the principle of individual liberty. The Founders’ vision and creation was never etched in stone and has been, at least since the early 20th century, under creeping assault by those in favor of a system that entrusts ever more power to the Federal government. I am not so sure I see anything all that unique about the “events of recent years”. “Gabriel Over the White House,” produced by William Randolph Hearst, was his visual manifesto on why America needed authoritarian demagogue like Trump—despite Walter Huston, it’s a horrible movie but instructive and worth seeing to get in the heads of such nuts. Also, it is certain Herman Mankiewicz knew all about this movie when writing “Citizen Kane” and that probably helped. But why on earth Scorsese picked Jimmy Cagney’s scenery chewing performance & sixth grade plotting of “Lion in the Streets” over “All the King’s Men” (given that both films are essentially about Huey Long) is beyond me. I mean I think this a great & thought provoking list but seriously??? America and democracy a contradiction in term’s. 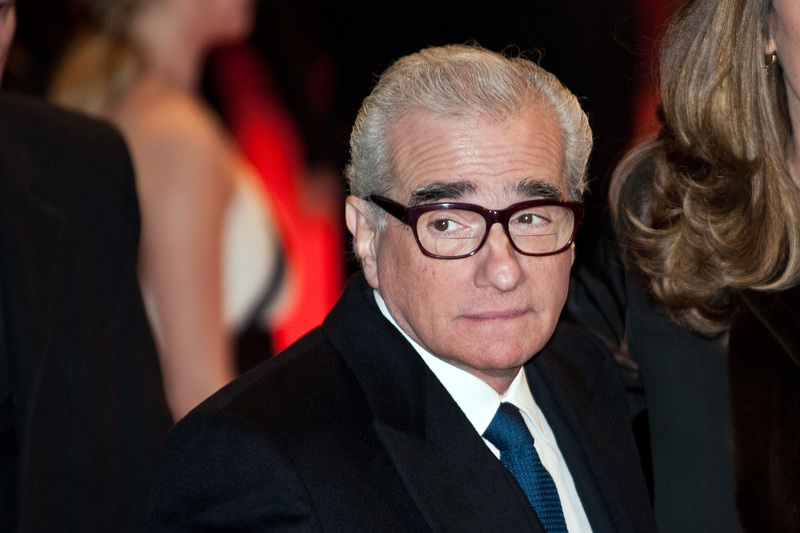 Scorsese’s quite exciting isn’t he?